This ballet is a perennial entertainment, with more than enough theatrical detail to merit repeated viewings, more than enough layers of embedded history and emotional depth to fascinate again and again. 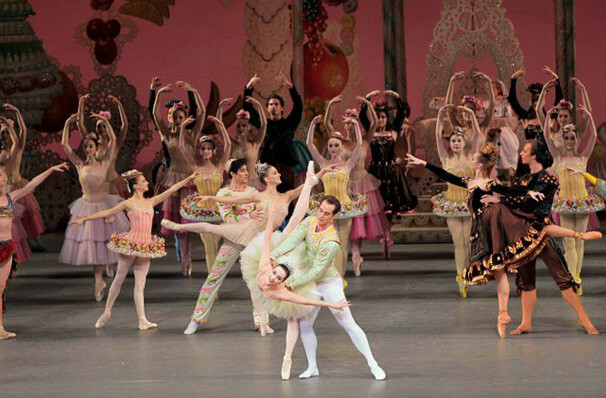 Why See NYCB: The Nutcracker? 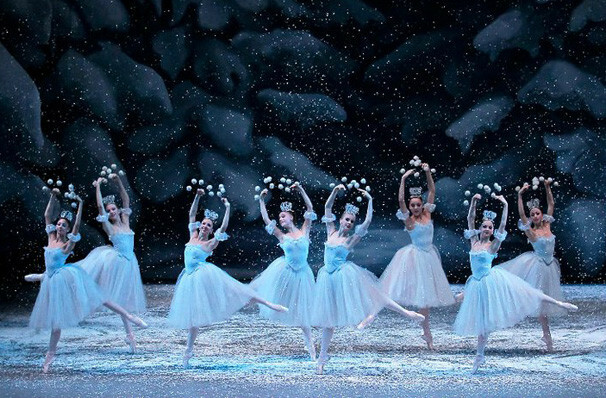 The New York City Ballet's annual production of George Balanchine's The Nutcracker is at the heart of New York City's year-end holiday season, and this year marks the 65th annual performance of the Big Apple's best loved Nutcracker! Whether it is a family tradition or a once-in-a-lifetime visit, your experience of this glittering classic ballet will stay with you forever and warm your spirit. From the moment the lights dim, you will be transported to a magical place filled with adorable children, marching toy soldiers, a glowing one-ton Christmas tree that seemingly grows forever, mischievous mice, crystalline waltzing snowflakes, the Land of Sweets and some of the most breathtaking costumes, sets and dancing on earth. Almost 90 dancers, 62 musicians, 32 stagehands and two casts of 50 young students from the School of American Ballet join forces to make each performance as magical as possible. The elaborate stage elements and intricate lighting unleash the viewers' imagination by providing visual effects that are extraordinarily grand. 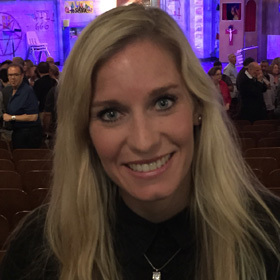 The most famous example is the massive Christmas tree that grows from a height of 12 ft to 40, evoking audible gasps of disbelief from the audience every time. 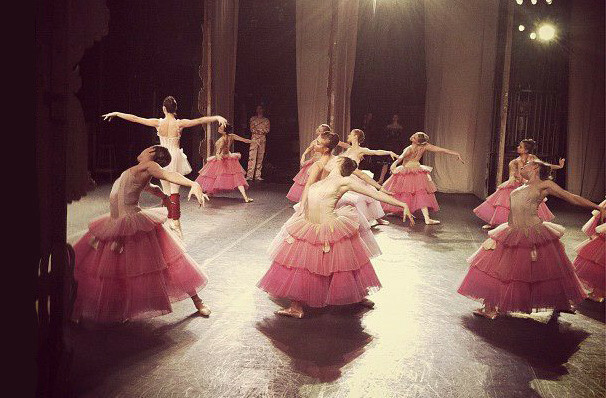 One can only imagine the sacrifice, heart, soul and love these dancers have for ballet! 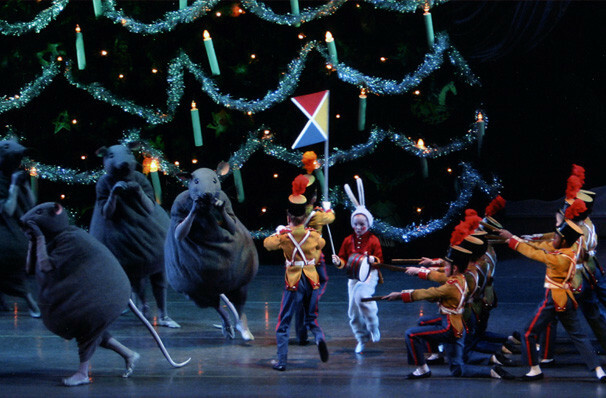 The Nutcracker will warm your heart, from the scurry of giant mice, the enormous Christmas tree, waltzing snowflakes, decadent Land of Sweets... 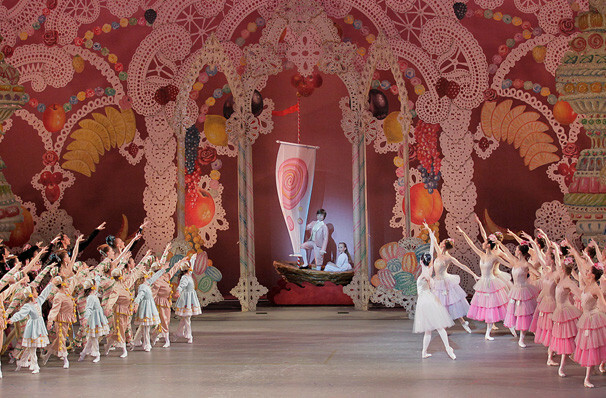 It's no wonder why The Nutcracker has become an essential part of the holiday season for so many! 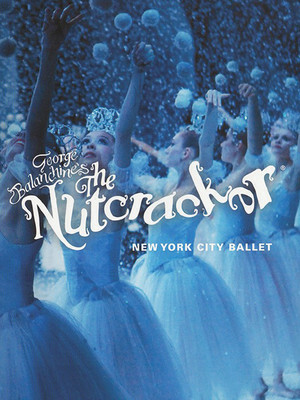 Seen NYCB: The Nutcracker? Loved it? Hated it? Sound good to you? 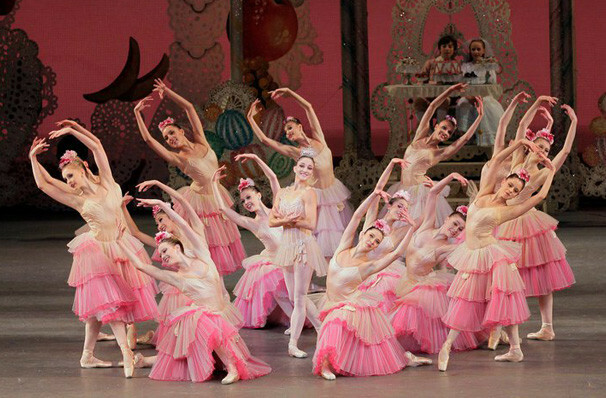 Share this page on social media and let your friends know about NYCB: The Nutcracker at David H Koch Theater. Please note: The term David H Koch Theater and/or NYCB: The Nutcracker as well as all associated graphics, logos, and/or other trademarks, tradenames or copyrights are the property of the David H Koch Theater and/or NYCB: The Nutcracker and are used herein for factual descriptive purposes only. We are in no way associated with or authorized by the David H Koch Theater and/or NYCB: The Nutcracker and neither that entity nor any of its affiliates have licensed or endorsed us to sell tickets, goods and or services in conjunction with their events.